Recognizing the high demand for training in computer science, Brandeis created an innovative master’s program for majors in the sciences and humanities who wish to transition to the thriving computer industry. This means you’ll be learning alongside smart, motivated students who are not afraid of change. The two-year, 12-course program provides training in the fundamentals of computing, as well as in “hot” areas such as big data. While the curriculum is demanding, the flexibility afforded by the wide range of electives means you can tailor your program to your own personal learning goals. As a student of the master’s in computer science for non-majors, you’ll have access to the department’s dedicated, research-driven computer science faculty, to the thriving high-tech cities of Boston and Cambridge, and to a growing network of alumni who have found careers in the high-tech, high-demand, high-salary fields in both academia and industry. 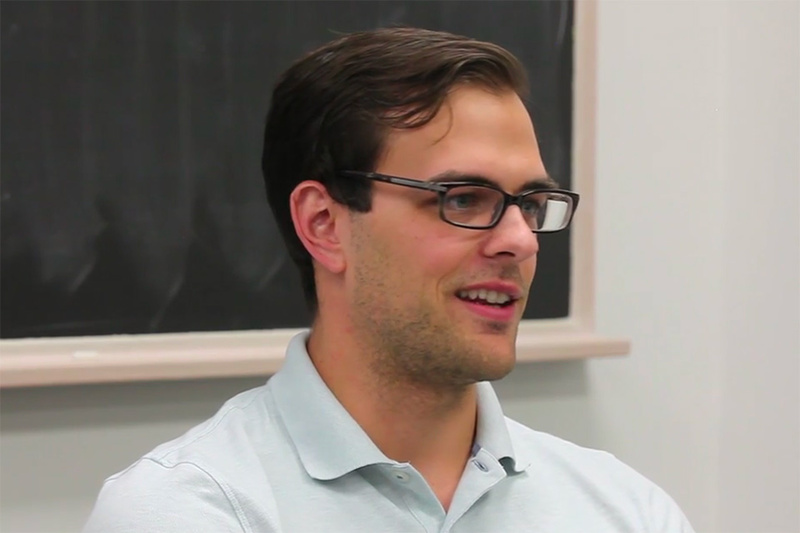 The graduate programs in computer science are relatively small, allowing for individualized attention even as students receive the rigorous interdisciplinary training that is a hallmark of Brandeis. Brandeis is home to a number of computer science research labs, in addition to individual faculty labs. The proximity to Boston and Cambridge, with their thriving technology scene (which includes Google, Microsoft, Oracle and Amazon), is a further advantage, offering research, internship and career opportunities. Our alumni have secured positions at well-known companies such as Google, Microsoft, Dell EMC, Akamai Technologies, Uber and BBN Technologies. Software developer, professor, design engineer and robotics programmer are among the many professions that computer science students may pursue with a graduate degree. Brandeis’ proximity to Cambridge and Route 128 allows students to pursue internships that are distinct to their interests, and a strong alumni network enables students to connect with professionals at leading technology corporations. The graduate school's Center for Career and Professional Development offers an array of resources, including CV/resume help, job search and networking. Students complete 12 courses: three core courses and nine electives in areas such as distributed computing, big data, machine learning, and computational linguistics. Faculty mentors assist students with selecting courses related to students' interests. A full list of the computer science courses offered this year can be found on the Schedule of Classes. For information on all computer science courses and elective courses in related disciplines, including the full description and frequency of offering for each course, please see the University Bulletin. We are proud to offer substantial scholarships for students in this program. Scholarships are awarded at the time of admission. No separate application is required. Our financial aid, scholarships, and other funding opportunities help make the costs of a graduate education affordable. Contact Professor Rick Alterman for more information about the program. 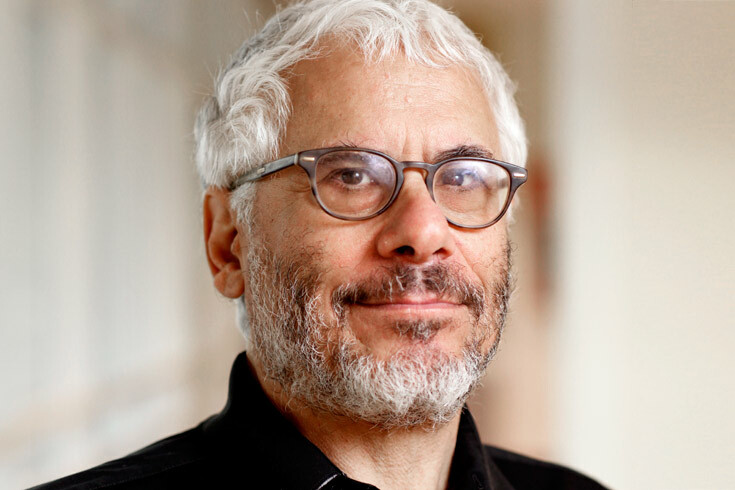 Professor Rick Alterman's lab conducts interdisciplinary research with a strong computational basis on engineering online collaborative learning environments.